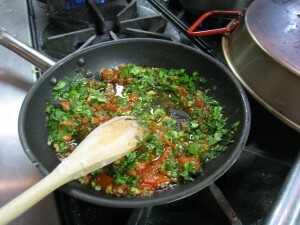 One Comment on "cilantro and tomatoes in skillet- indian"
Excellent! Your article has a bunch reerads. How did you get all of these people to see your site I’m envious! I’m still learning all about posting information on the web. I’m going to click on more articles on your blog to get a better understanding how to achieve success. Thanks!